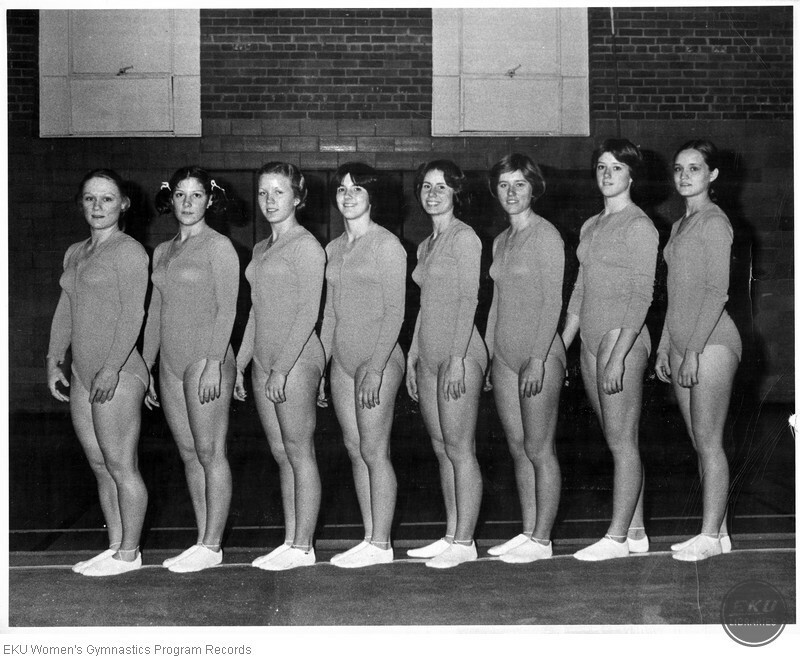 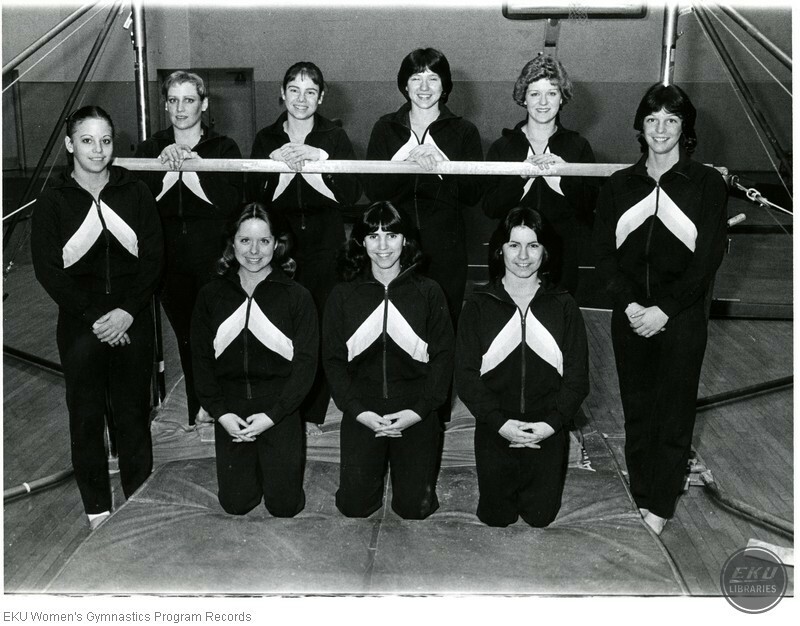 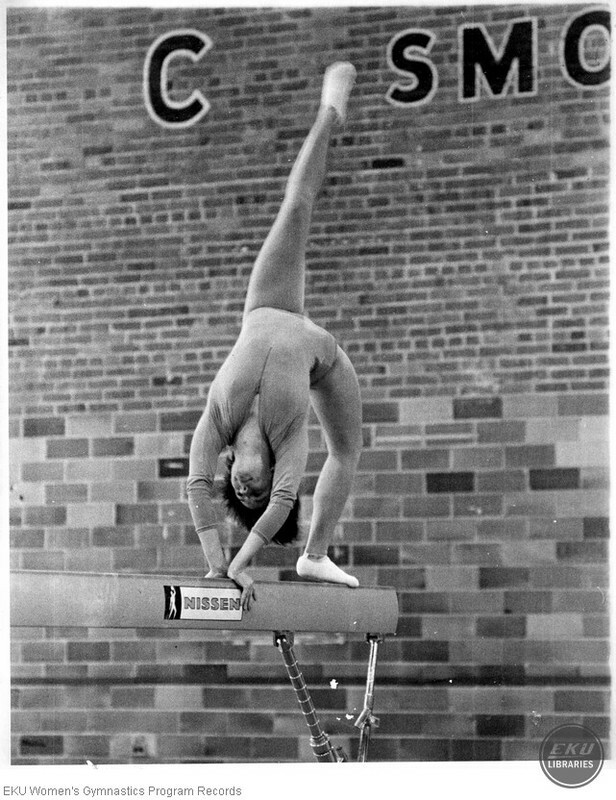 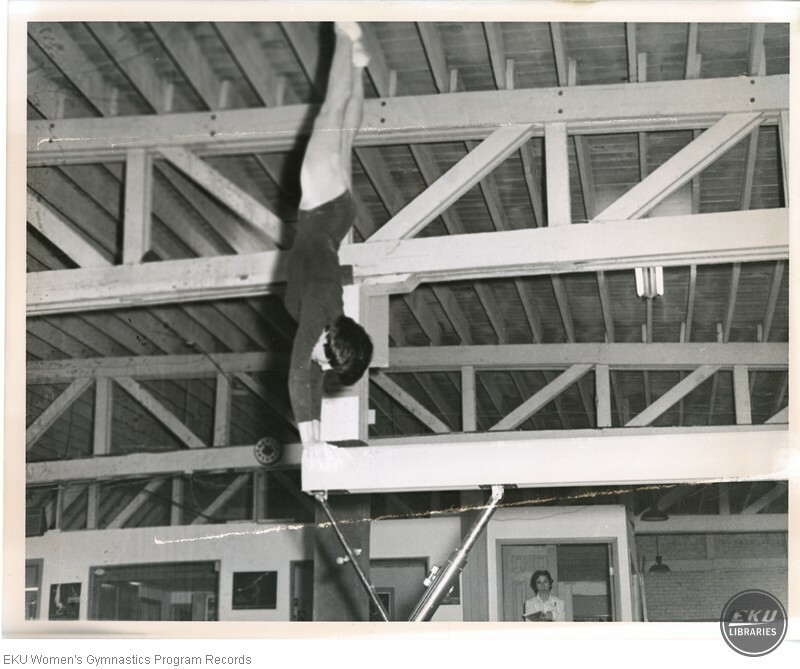 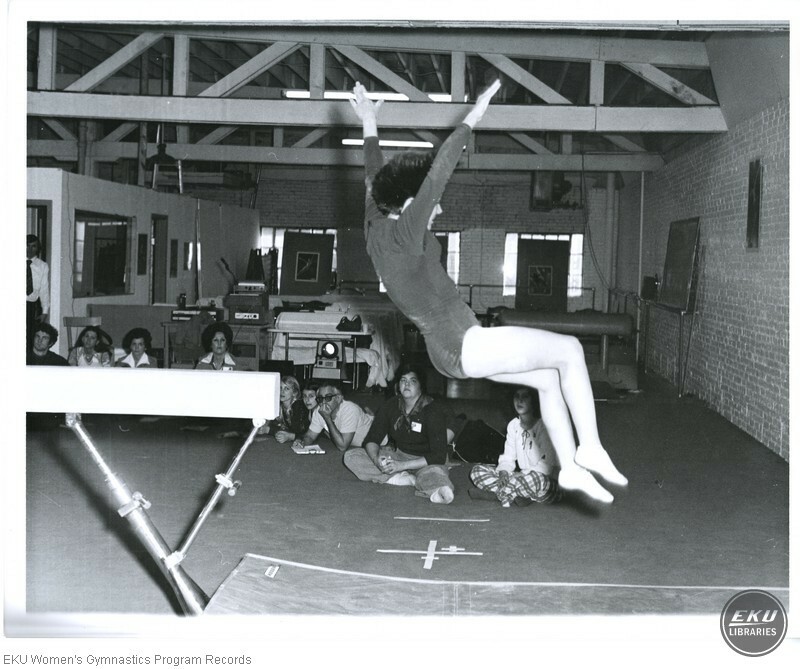 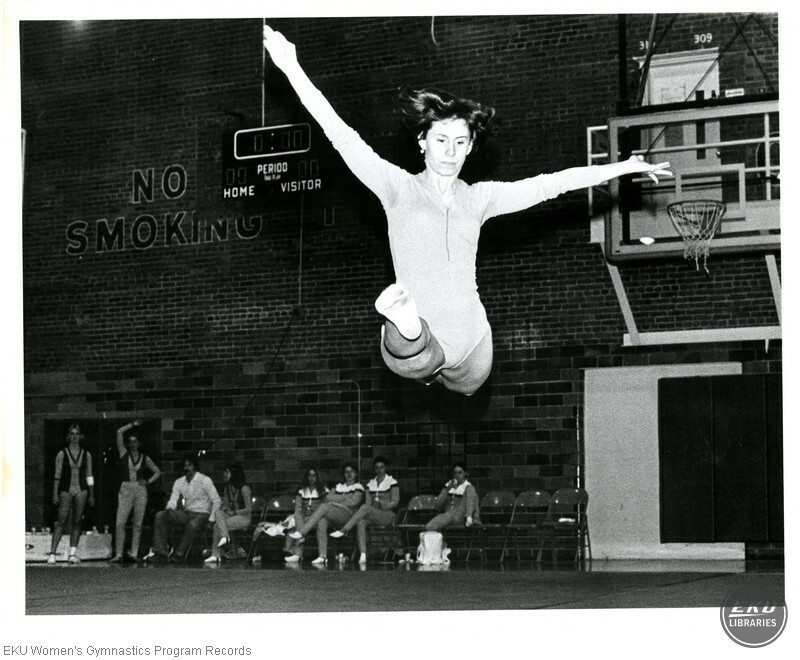 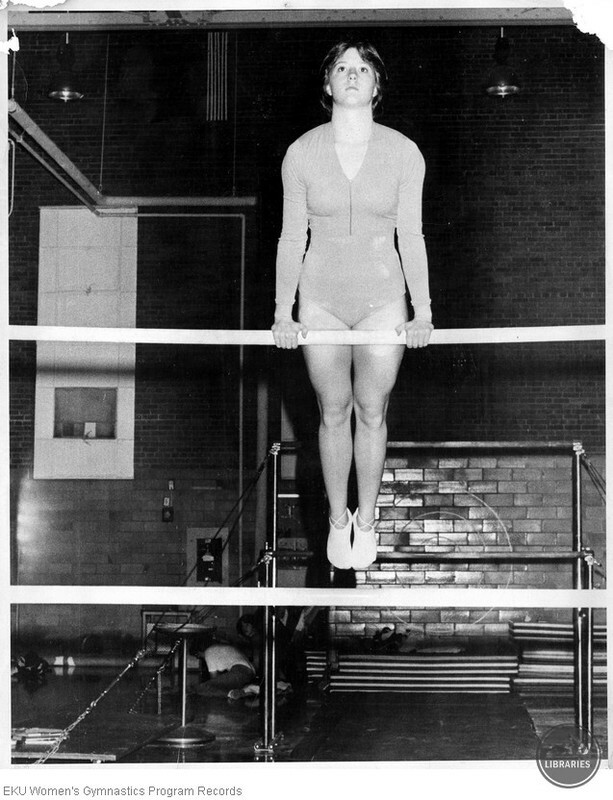 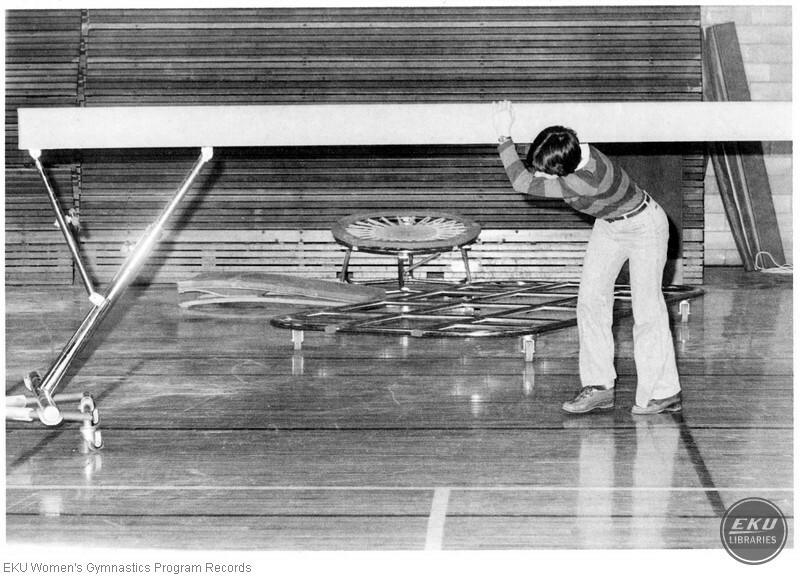 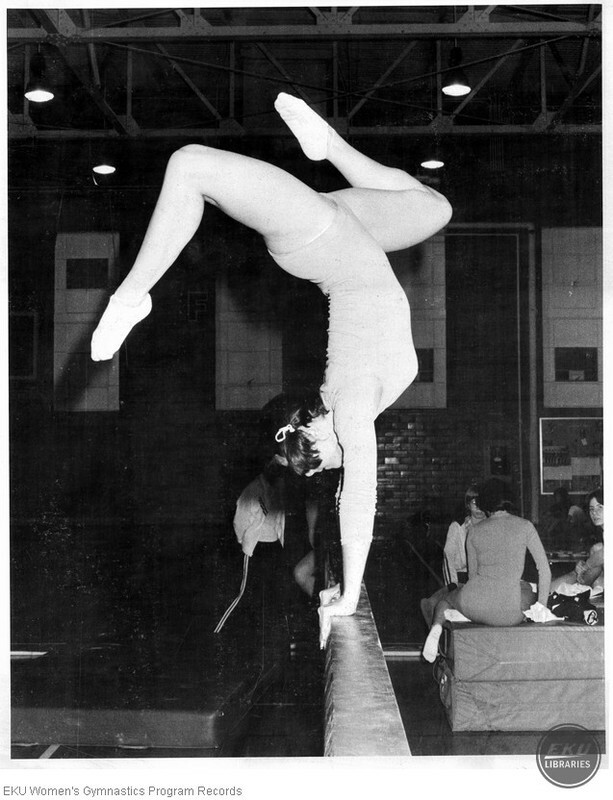 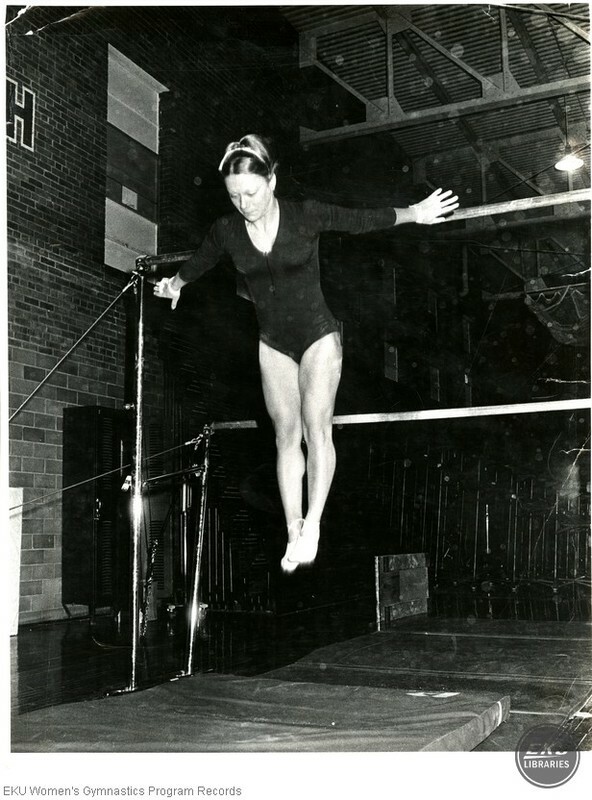 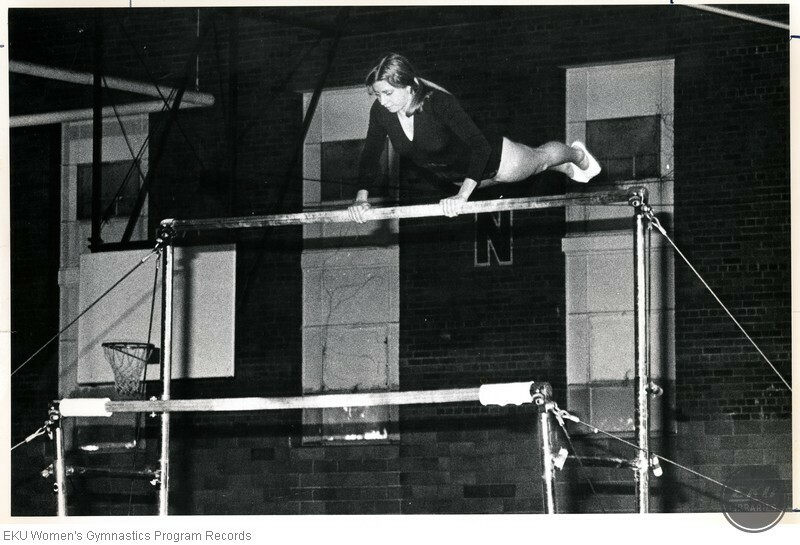 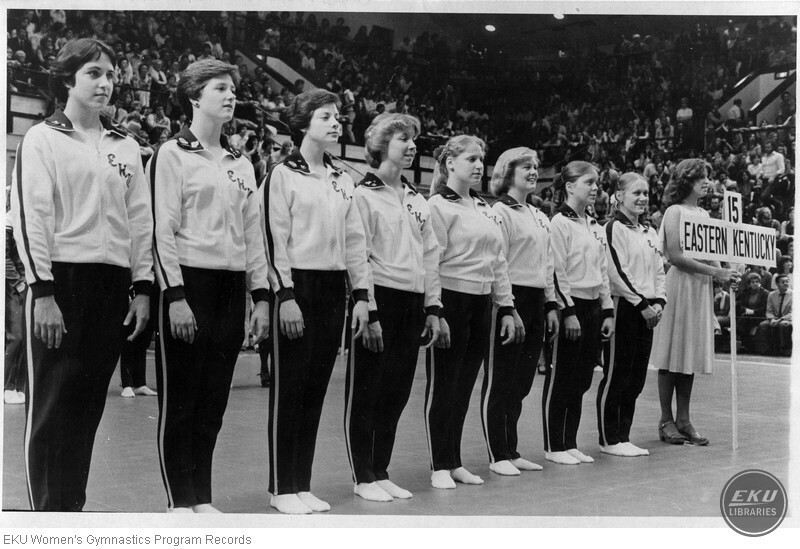 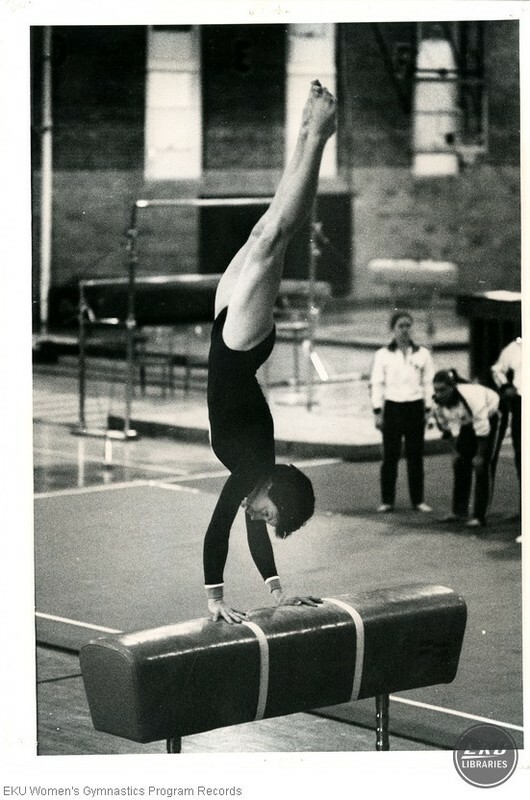 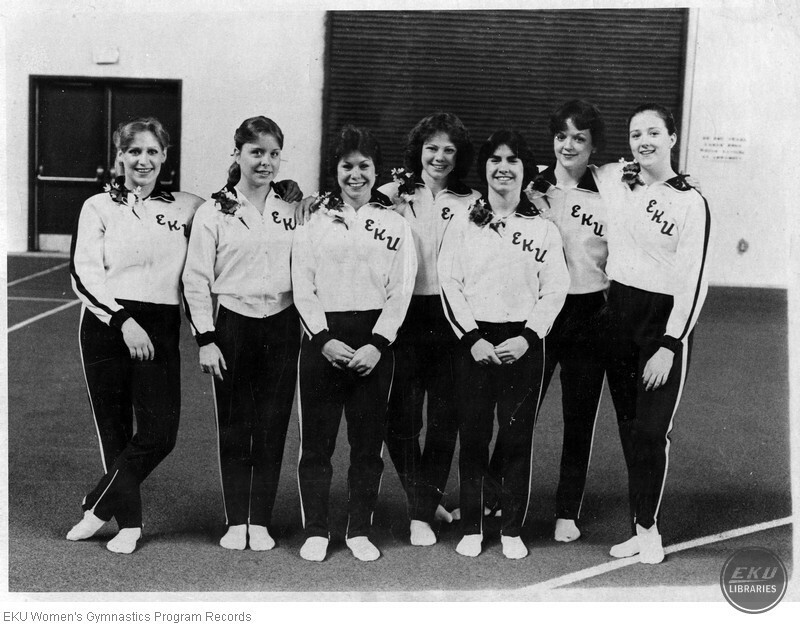 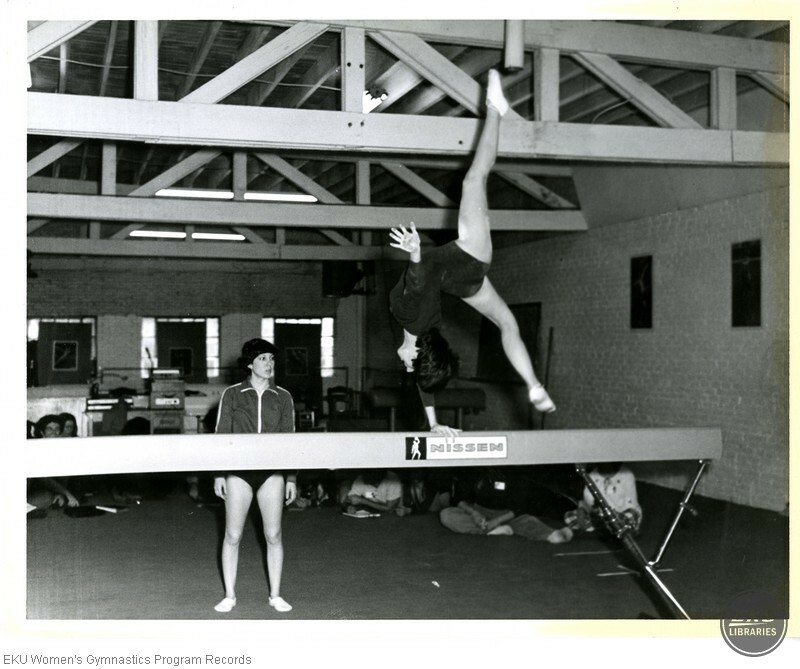 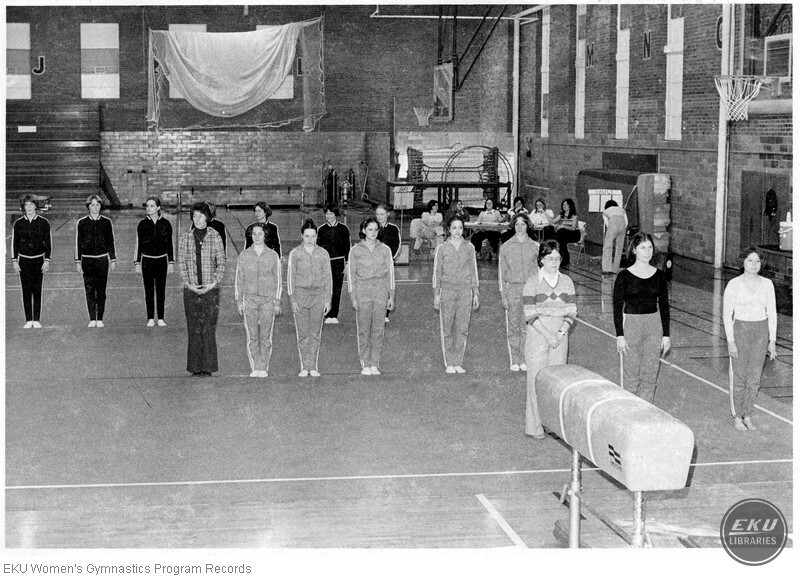 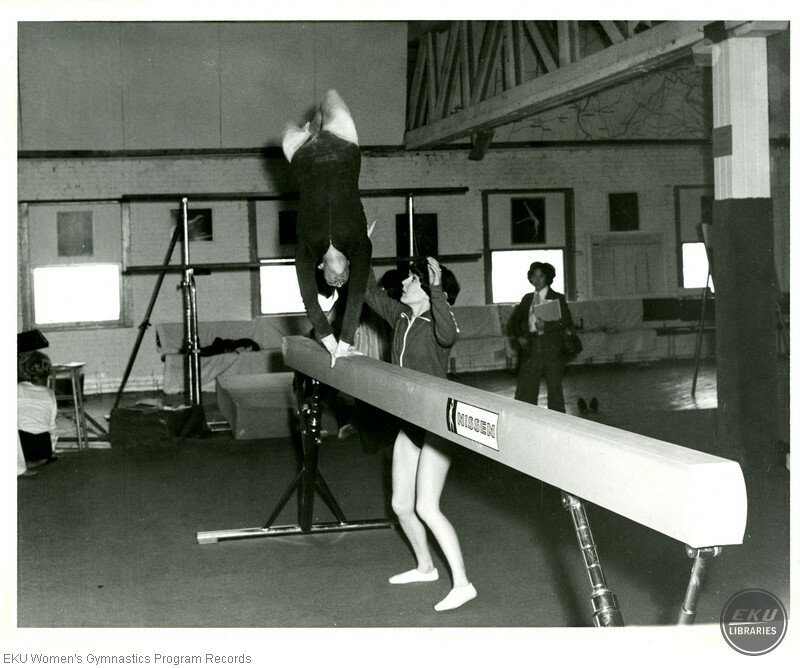 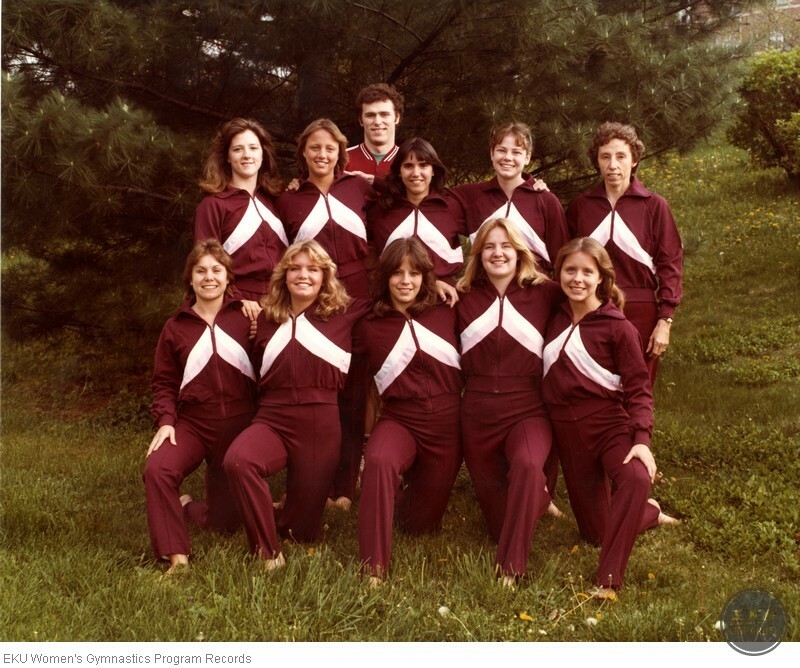 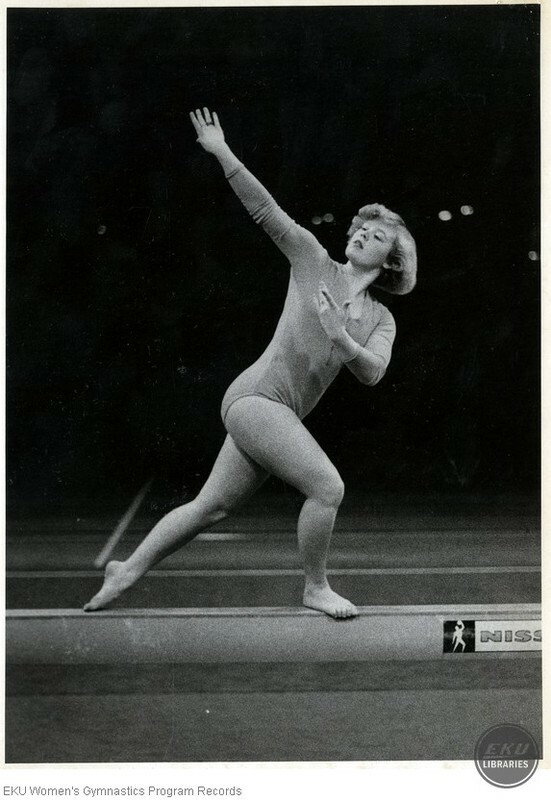 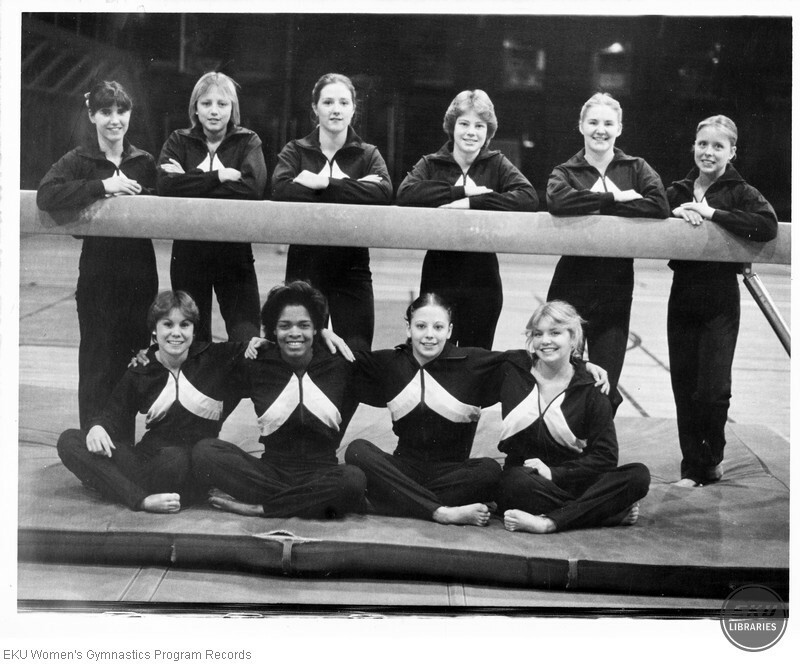 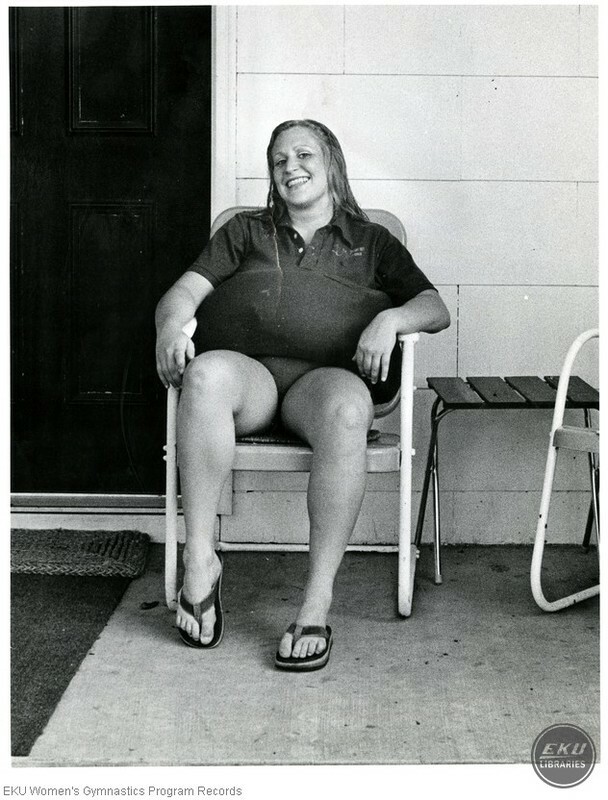 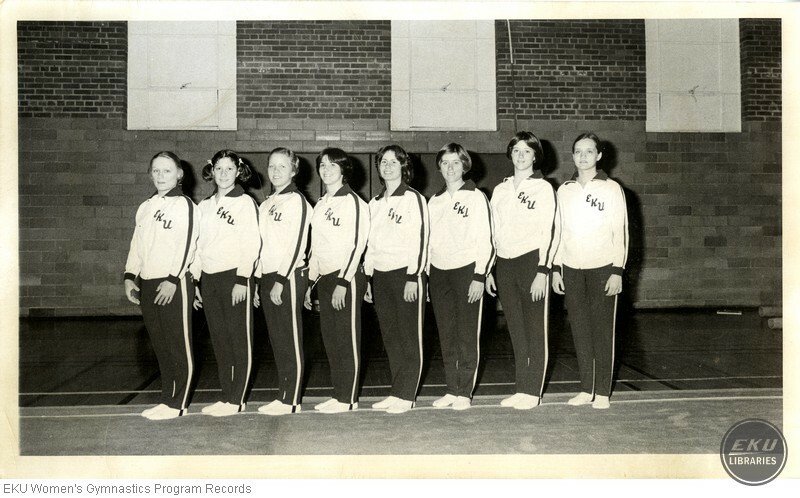 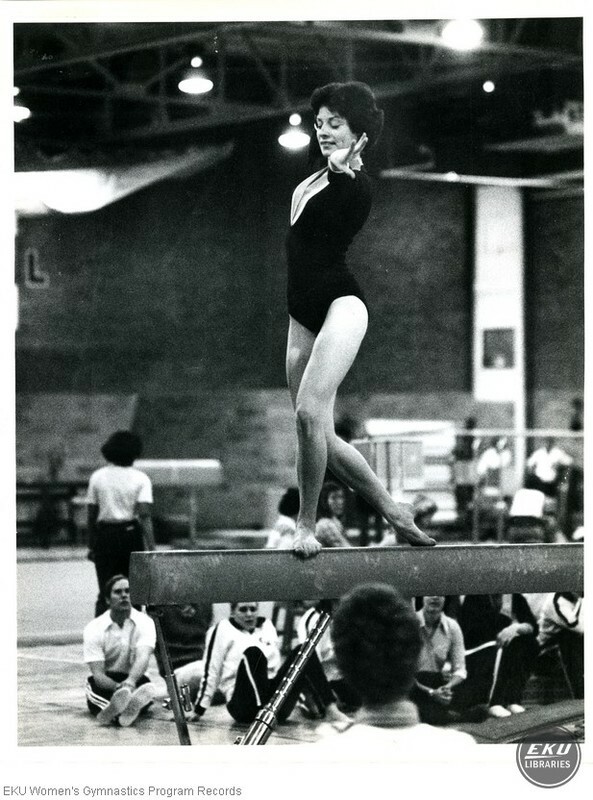 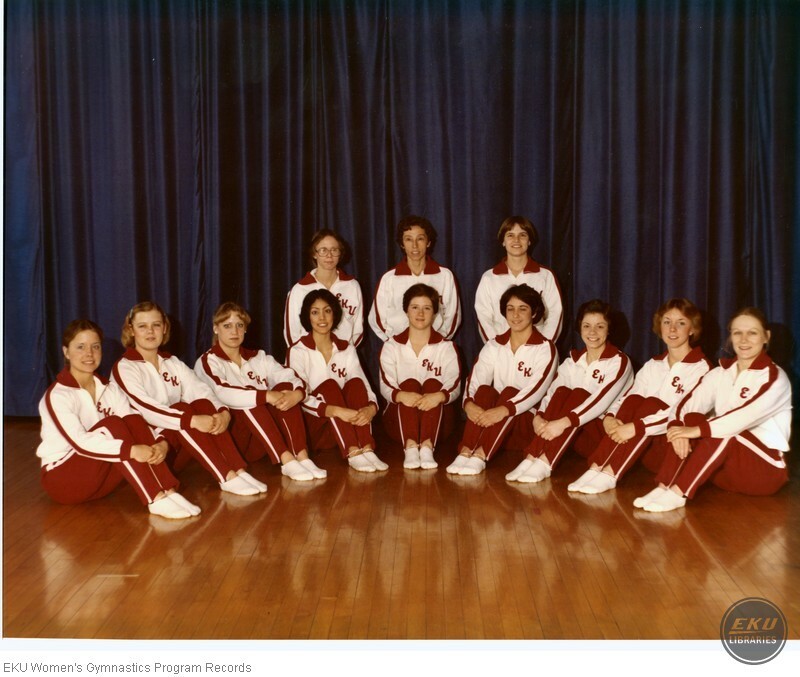 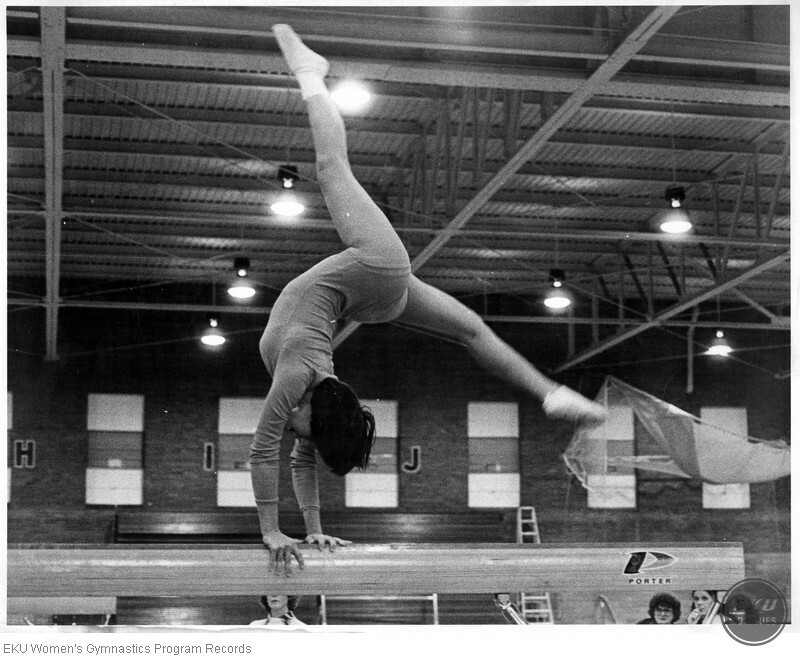 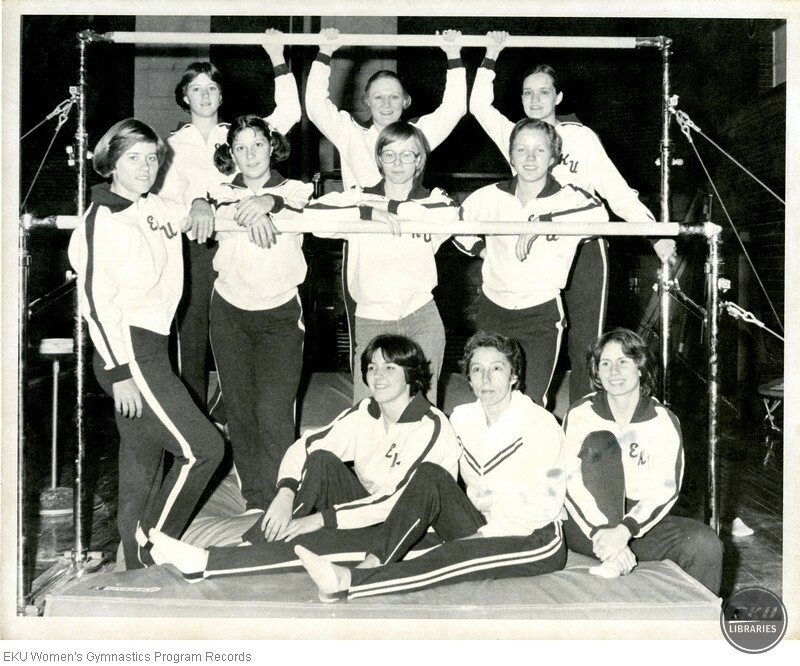 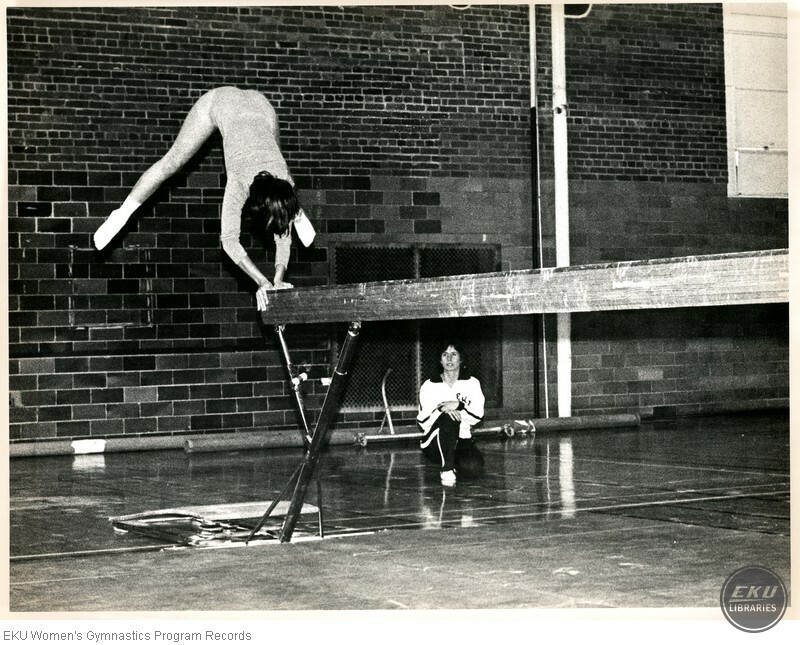 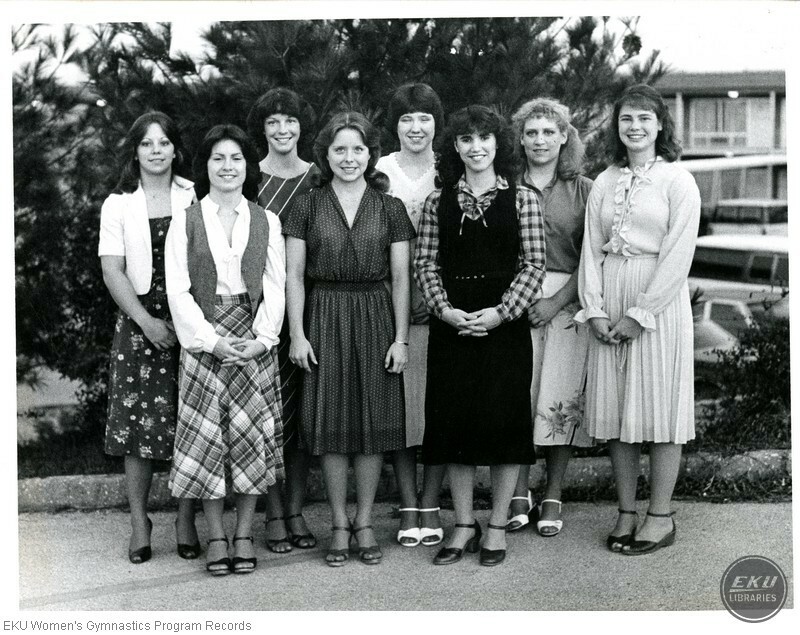 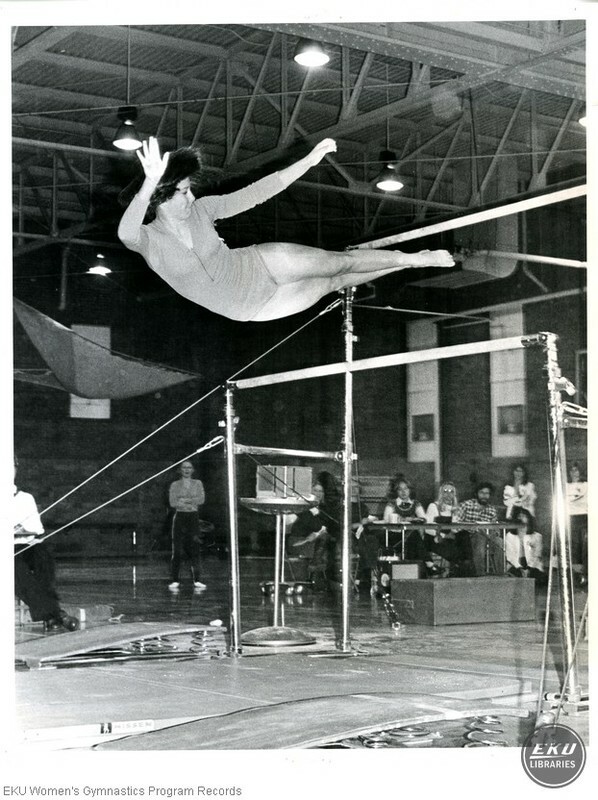 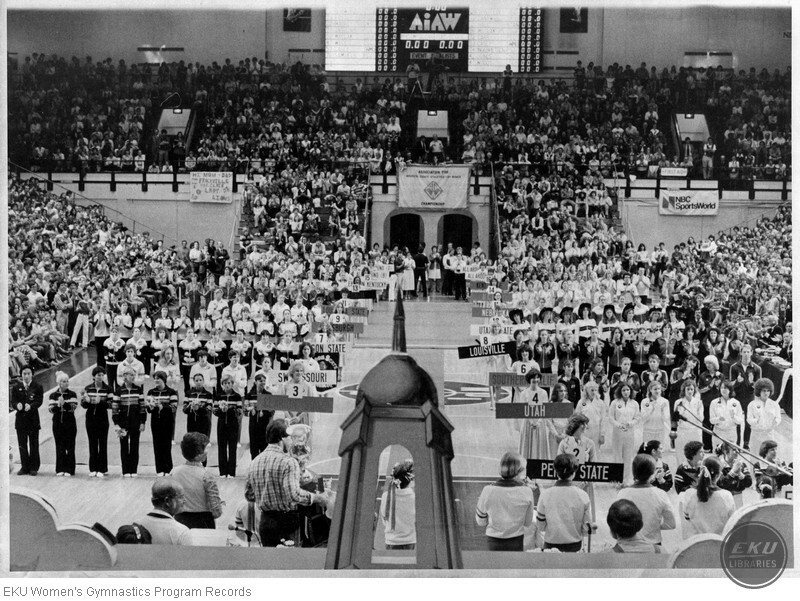 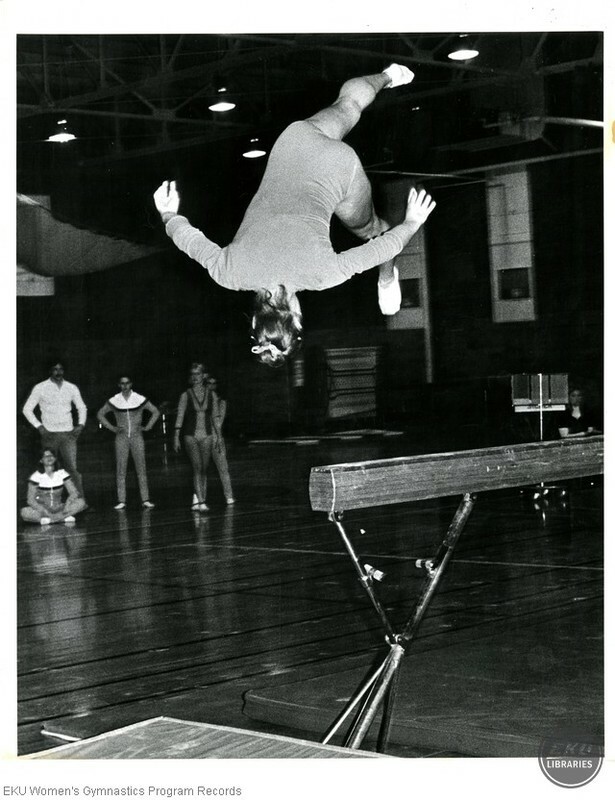 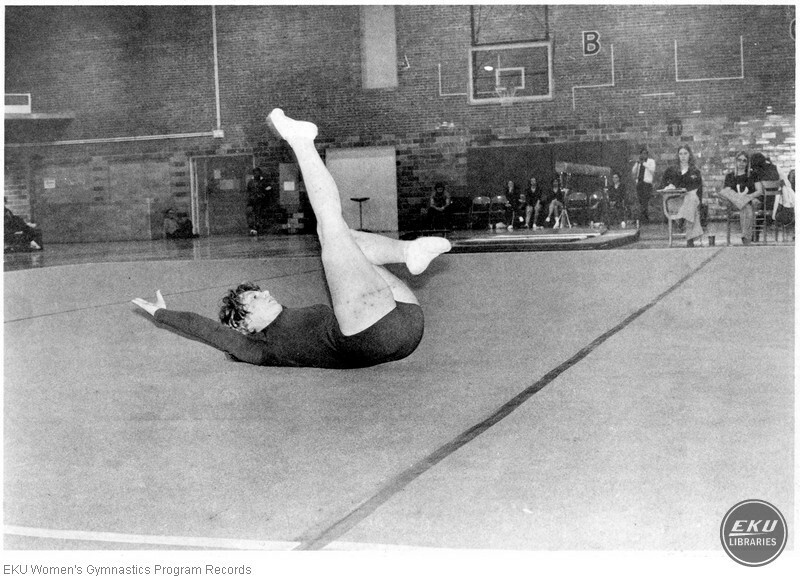 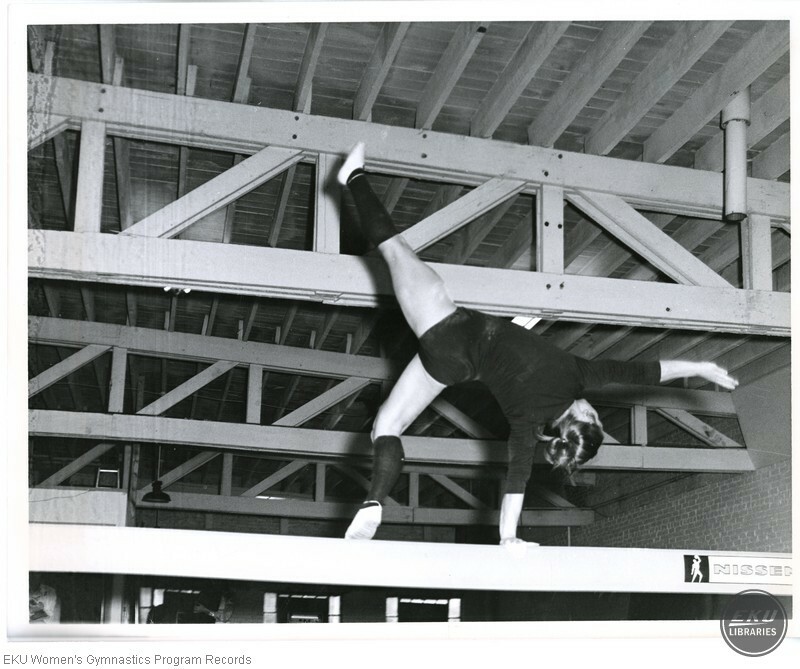 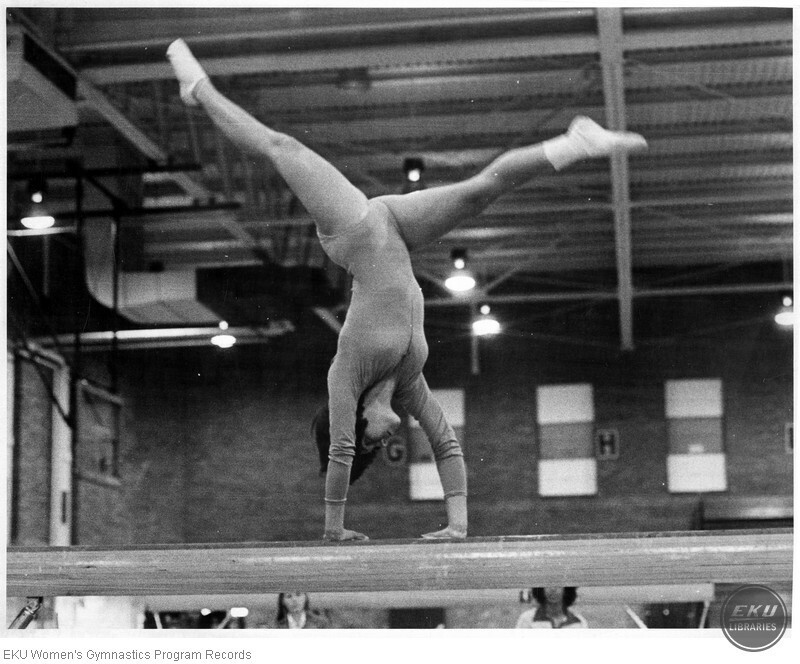 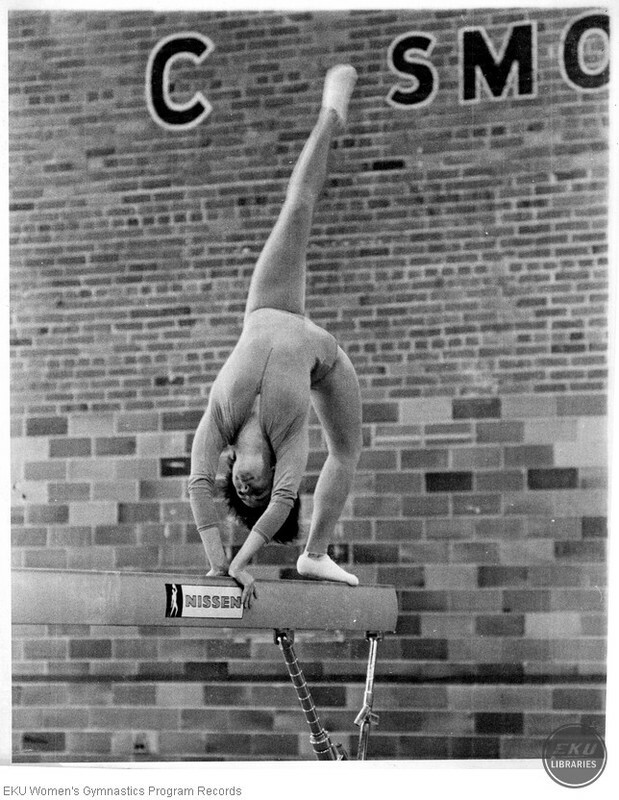 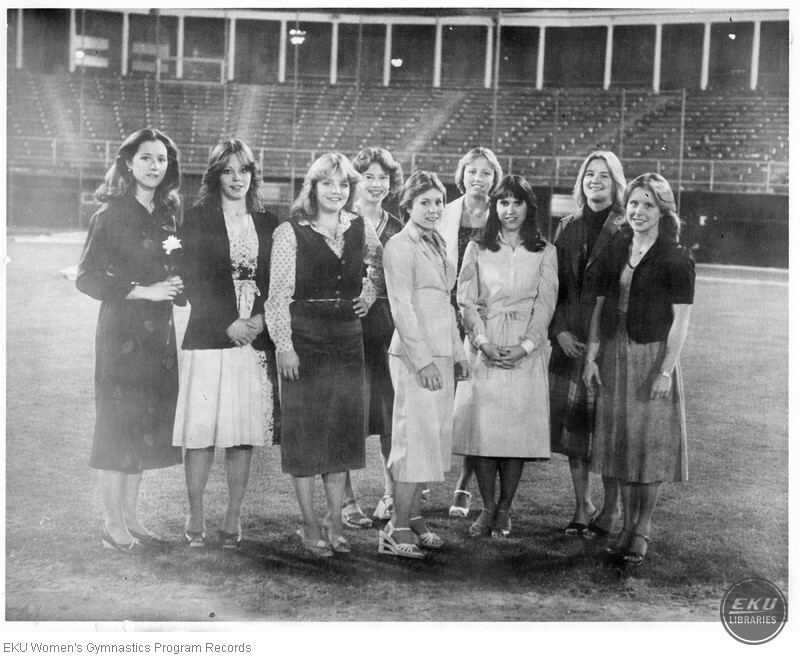 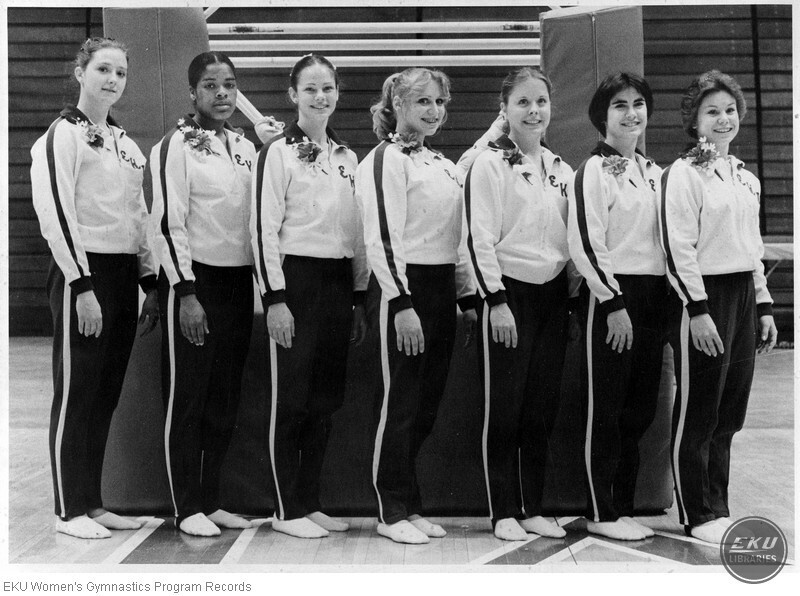 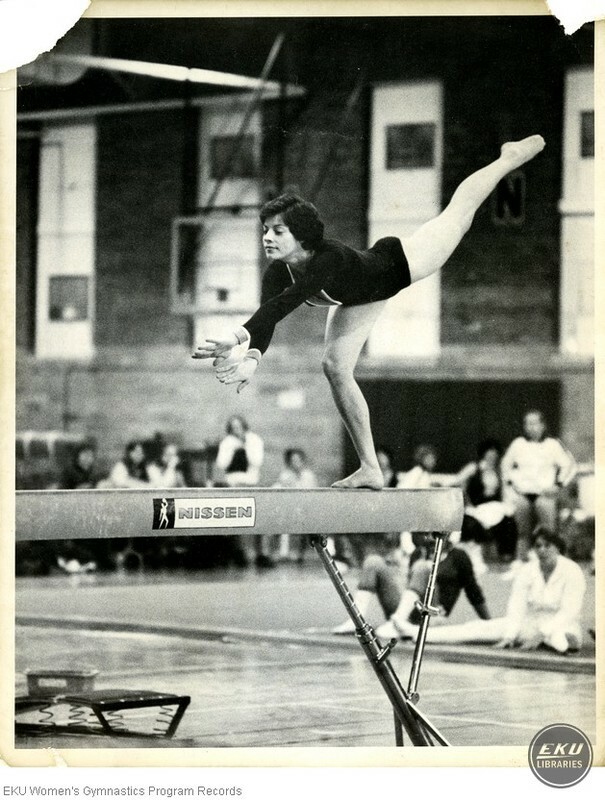 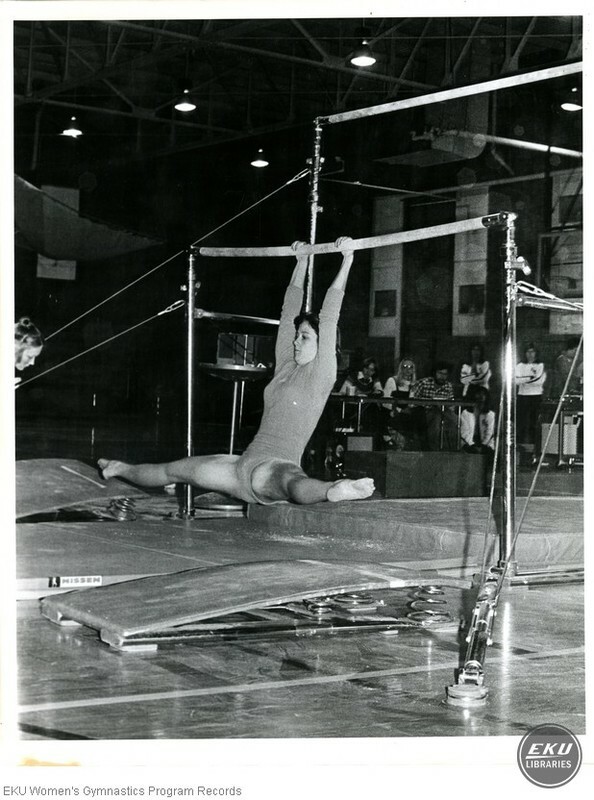 This collection offers a good overall picture of the Women's Gymnastics Program at EKU during its short history. 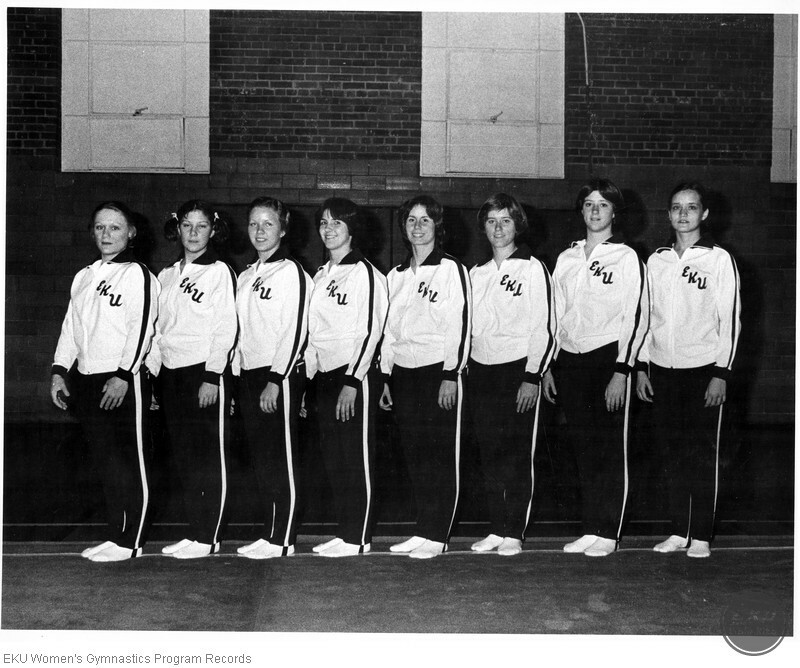 It includes photographs, news clippings, schedules, rosters and correspondence for every year of the program's existence. 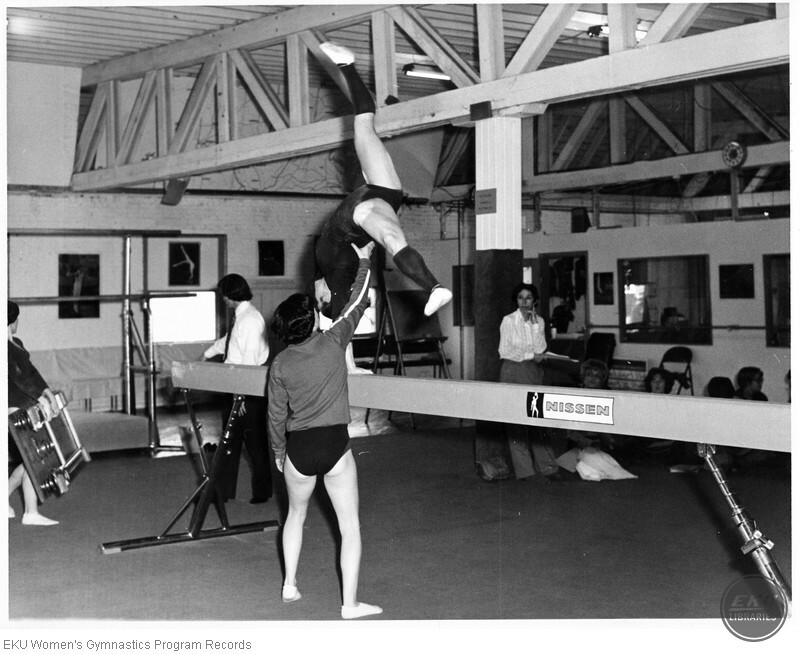 Program objectives, rules and routine requirements, statistics and even poetry written by and in honor of the gymnasts can also be found in this collection. 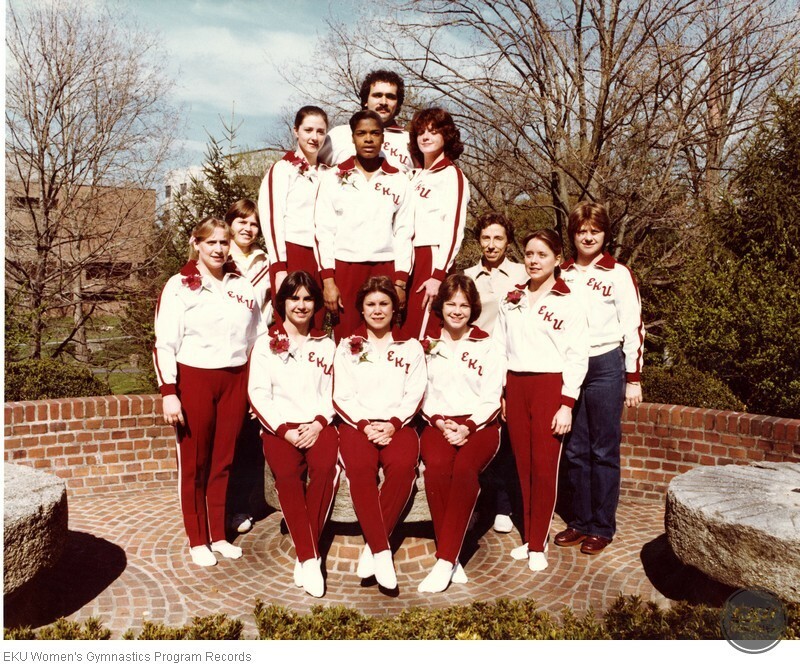 Anyone interested in women's athletics at Eastern will find this collection useful.